Here is my second installment of what will eventually be 50 essential books I believe people should read. One additional note first. I realized that there is one other aspect of my criteria beyond what I mentioned last month. I am also using to choose these books: perspective. It is kind of related to “subject matter” which I listed in my original post, but this is a little more specific towards trying to broaden worldview in order to see things differently than one normally might. With that in mind, here is my next list of five books, and this month’s list will focus on perspective. Reminder: a * denotes a book that is also on Amazon’s 100 Books to Read in a Lifetime list. This book goes beyond the usual clichés and quick-fix approach to “self-improvement”. The main premise of this book is an actual paradigm shift, a change in perspective, specifically changing our focus from “the personality ethic” to “the character ethic”, putting intrinsic values ahead of the superficial. For example, not focusing on body posture and facial expressions to demonstrate paying attention to people in a conversation, but rather, actively trying to change our perspective in our relationships so that we really ARE paying attention to and trying to understand others. Early on in the book, Covey discusses people having different perspectives in relationships and when facing similar situations, giving a great example of an image that changes depending on your perspective which is based on how you may have been visually “primed” before seeing the image. Also, in our current highly charged partisan environment, it would be great for all of us to heed the advice of trying to change our worldview and seek “win-win” compromise solutions rather than the prevalent “win-lose” paradigm. 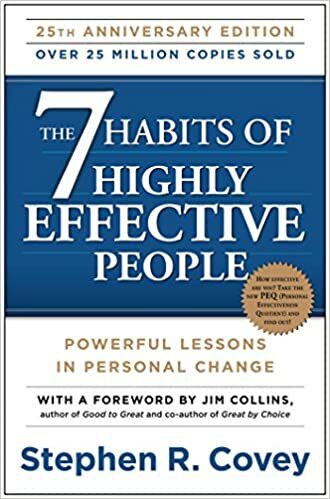 Overall, this book is simply a great resource for improving both your professional and personal lives. For February, and Black History Month, I wanted to include a book from an African-American perspective. Invisible Man has been named one of the greatest novels of the 20th Century. What I personally appreciate about the book regarding the racial component, is how complex and nuanced it is about the topic. As a white man, I expect books on racial issues to be rather simple and straightforward. But this book delves into complexities of racial issues in academia, economics, political movements, and personal relationships, as well as the competing forces within the African-American community in the early 20th Century, before the Civil Rights Movement. A few parts of the book can be a little abstract and difficult to follow, mostly the prologue and epilogue, but overall it has an excellent story that is easy to get into and compelling throughout. 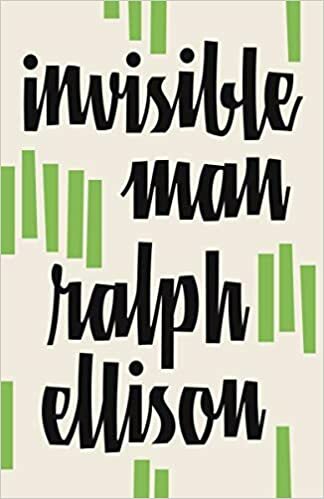 While I obviously could never truly understand what it would be like to be a young black man in that time of history, Ellison’s story-telling provides an incredible feeling of empathy with the unnamed protagonist. It was to the point that I almost felt as though I was going through his struggles and frustrations alongside him; even though in reality, I could only just begin to imagine it. It was a struggle to find a non-biased book discussing the appeal and popularity of President Donald Trump to his supporters. The vast majority of books on the topic seem to be either blind adoration of Trump or condescending dismissal of his supporters as uneducated bigots. This book was the only one I could find that seemed to thread the needle. It has received positive reviews from Trump himself, as well as both his critics and his supporters in the media. To be honest, the authors did not seem to be incredibly insightful, mostly just simply conveying the sentiments of different types of Trump supporters across the country, especially in the Rust Belt. However, for the most part, they did provide general context and some decent guidance in understanding supporters’ perspectives in different groupings that the authors sorted. 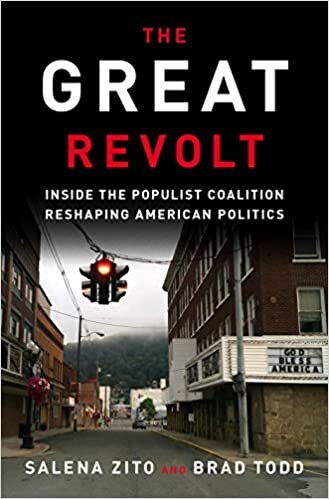 Overall, in an era when far too many on the left dismiss Trump supporters out of hand, this is the best book for Trump critics to learn about his supporters as real people who feel they have been ignored, marginalized, and looked down upon for the past couple of decades. An interesting tale of a young girl coming of age during the early days of the Iranian Revolution. Her story, while with its own perspective and biases, gives a great overview and insider’s look at Iran’s history over about 60 years: from the Pahlavi House (the last Shah’s family) taking over the monarchy to their own downfall and the rise and early years of the Islamic Republic. She speaks of her family’s role throughout this tumultuous history and the human suffering that they witnessed. 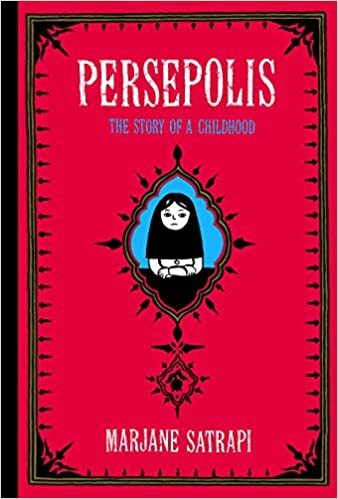 Persepolis is a graphic novel, and I wasn’t sure if I would include this style of literature at first, but I realized there are some great perspectives and stories in this medium and I will also include others in my list over time. This book is a prime example of the importance of “perspective”. While reading the book, I was not really a fan. One writing style problem I had with the book, just to warn readers, was the pacing of the prose. For example, Shelley would go into detail describing the landscape of a journey, sometimes a page or more, while more substantive action would be just briefly discussed, such as the actual moment the monster is brought to life only getting about two paragraphs. To be fair, that style of writing seems to be common from the time period. But that wasn’t my biggest issue with the book while reading it. However, after I finished, I read about the book itself and its reception, and I realized that when I looked at the story from a different perspective, the other major problem I originally had with it was maybe, in fact, the most impressive aspect of it. Dr. Frankenstein is the de facto protagonist as the book, but he is an extremely weak and unsympathetic one. However, if you take the point of view that the reader is supposed to actually empathize more with the monster, the book suddenly becomes pure genius. 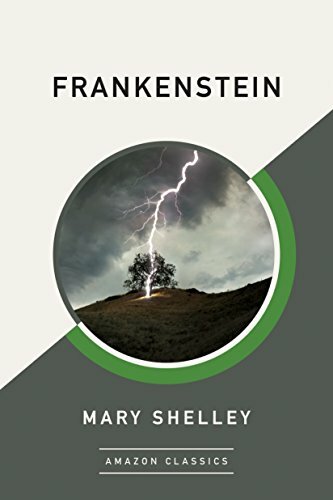 It also helps if you know the backstory that Mary Shelley started writing it when she was 18 years old and had already had a difficult life (mother died when she was a baby, bad relationship with her step-mother, affair with a married man, loss of her premature infant daughter). For me, Frankenstein then becomes the story of someone being enraged at their uncaring and selfish creator. What is even more amazing: an 18 year old woman wrote this Gothic novel, that is also considered the first true science fiction story, 150 years before the concept of the angst ridden teenager was even a thing!